Why didn't I think of this company name? Joy Global Inc. is a worldwide leader in high-productivity mining solutions. 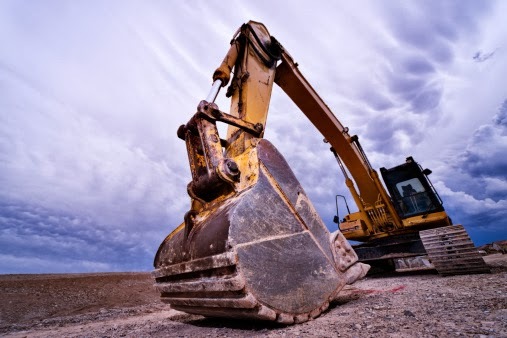 Through its market-leading businesses – P&H Mining Equipment and Joy Mining Machinery – the company manufactures and markets original equipment and aftermarket parts and services for both the underground and above-ground mining industries and certain industrial applications. Joy Global's products and related services are used extensively for the mining of coal, copper, iron ore, oil sands, gold and other mineral resources. Global demand. Global reach. Learn more here.